SuiteCRM Theme Style Builder is to create your own theme for SuiteCRM, choose your colors/fonts and brand your SuiteCRM in your own way. You want to brand your CRM with your brand colors and fonts? Creating new color /font combinations with SuiteCRM has never been such easier!!. The SuiteCRM Style Theme Builder that does it all. A little bit knowledge about HTML and CSS and you can create a simple theme for SuiteCRM. 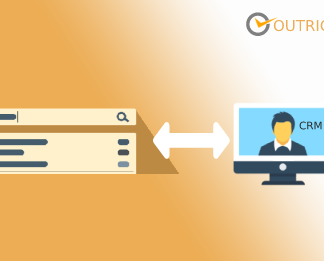 Design Your SuiteCRM UI in a New Way! You were limited to use the SuiteCRM defaults theme or purchase the new one. But from SuiteCRM Style Theme Builder, it’s just as easy to design a new theme. Build the new theme for SuiteCRM, then apply it just one click. Please follow the below steps before installing the Theme Style Builder. 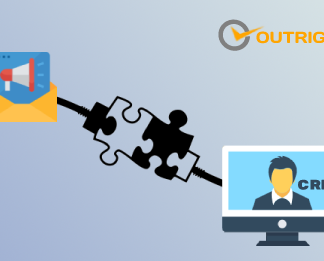 Verify the CRM version should be compatible with Theme Style Builder. 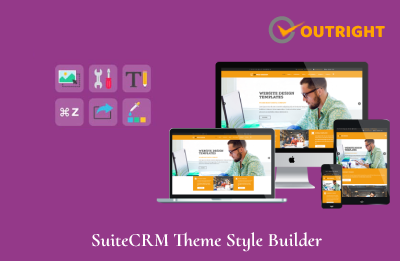 CRM should have the Outright utils file, if not then install the OutrightUtils package first then install the Theme Style Builder. 3. Click on “Choose File” button and select the Theme Style Builder.zip.